Mk-350 chemically converts rust to an permanent inert protective barrier coating. It neutralizes existing rust and halts future rust formation and oxidation. 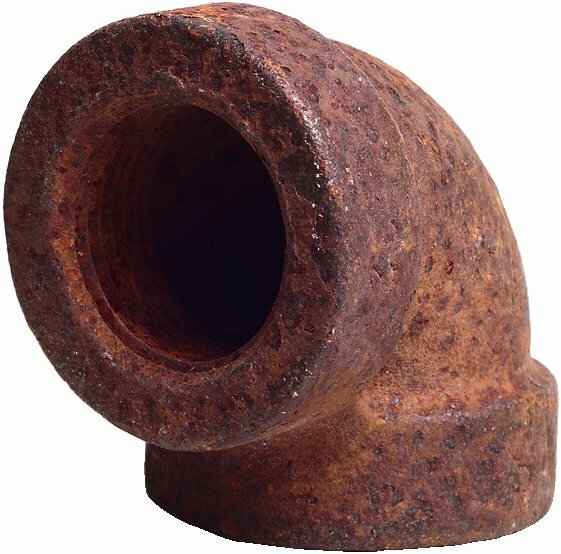 Mk-350 changes the chemical structure of rust, converting it into a brown/black protective surface with a tough, durable polymer barrier. MK-350 is a water based solution containing penetrants, reactive rust converter and polymeric coating. It is ready to use, non-flammable and contains no lead or phosphoric acid. This revolutionary new product chemically neutralizes rust. After proper treatment with MK-350, existing rust is transformed into an inert barrier coating that protects against further deterioration of iron and steel surfaces. It actually uses the converted rust to form a new permanent, smooth paintable coating in one step. There is no need to scrape or sandblast the existing rust. You can visually see MK-350 as it works-within minutes of application, the old red rust will start to darken as it is chemically changed. When completed, the entire surface will have a smooth brown/black impervious coating. This advanced formulation of polymeric coating resists rain, sun salt and chemicals. MK-350 is an excellent base coat-no need for any other primer. The water based formula is easy and safe to work with and requires no special application equipment. It easily cleans up with soap and water. MK-350 does not require lengthy surface preparation. Simply remove all the large or loose particles with a hammer or wire brush and clean any grease, dirt or salt. Apply MK-350 with a brush, roller, sprayer or by dipping. Use water for thinning and for cleanup. The product dries to a tack free finish in 15 to 20 minutes. Two thin coats are recommended. The surface can then be left unpainted or is prepared for one or more coats of high quality oil base paint after the surface has cured for at lest 24 hours.